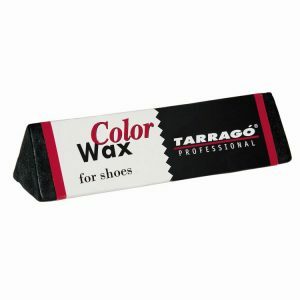 Soft wax-based cream, which nourishes, maintains, shines and enhances the color. 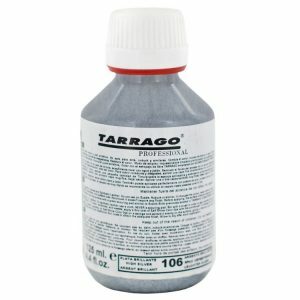 For leather and synthetic leather. 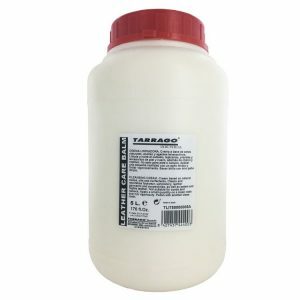 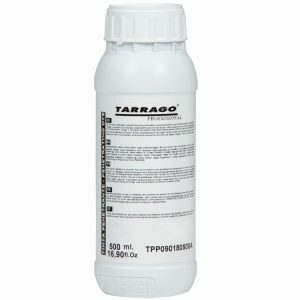 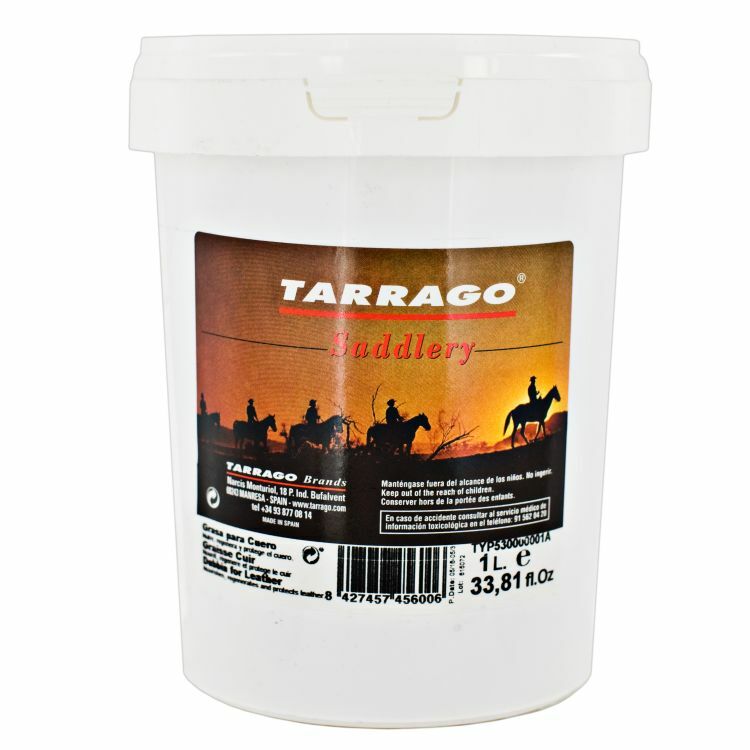 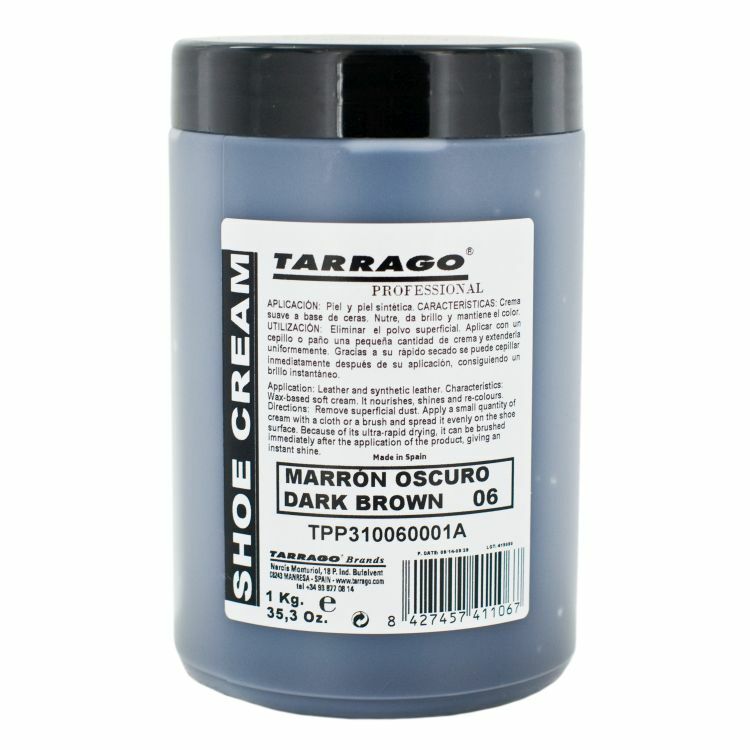 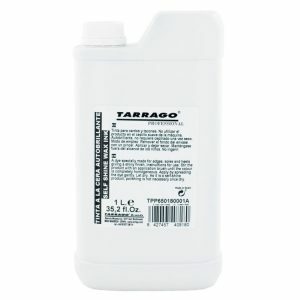 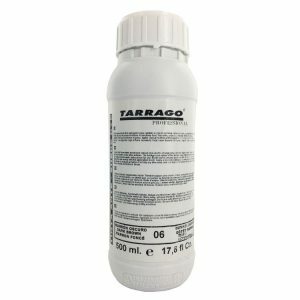 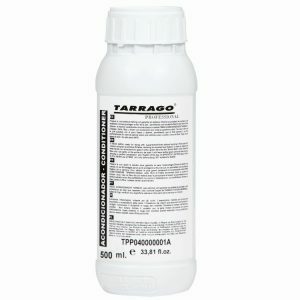 Tarrago Shoe Cream is a soft wax-based cream, which nourishes, maintains, shines and enhances the color. 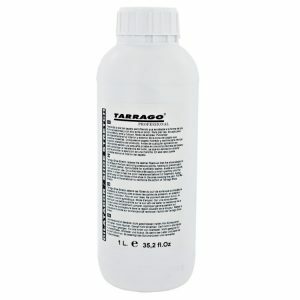 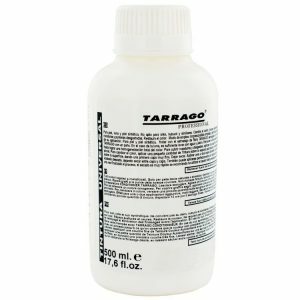 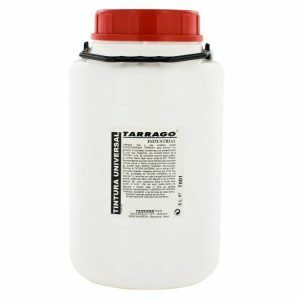 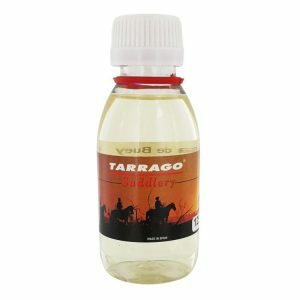 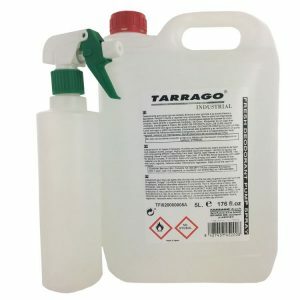 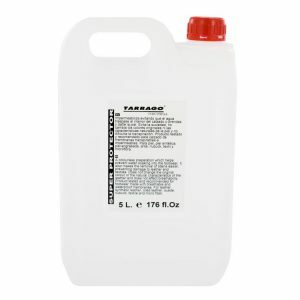 – Suitable for leather and synthetic leather. 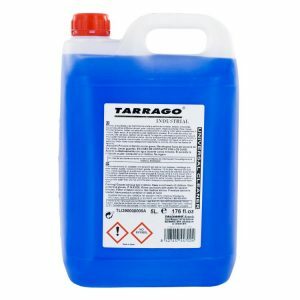 – Available in 1 kg and 5 kg. 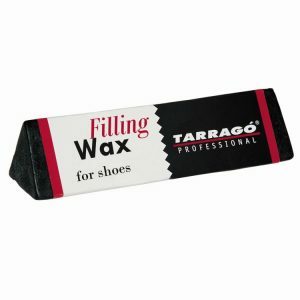 1 – Remove dust and dirt from the surface of the shoes. 2 – Apply a small amount of cream with a cloth or brush, spreading it evenly. 4 – Brush for an immediate shine.